This entry was posted in Bees! 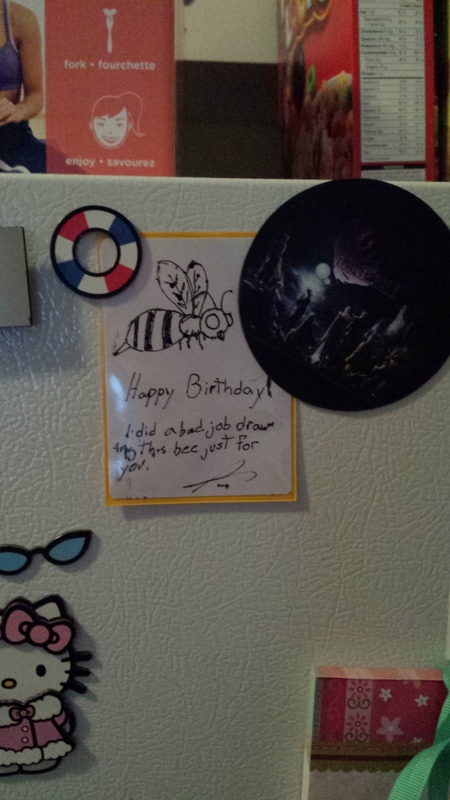 and tagged 2015, Art, bee, drawing, fridge, picture. Bookmark the permalink.